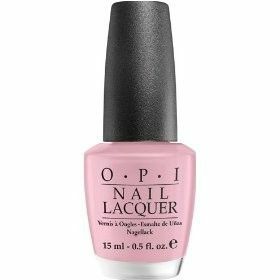 OPI Nail Polish, Suzi & The Lifeguard, NLB72, .50 fl. oz. Soft light pink nail color with silvery light pink micro-shimmer.